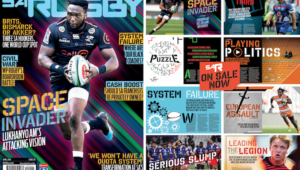 Springbok captain Siya Kolisi is on the cover of the new SA Rugby magazine, on sale this week. Kolisi made history when he became the first black African to captain the Springbok Test team in 127 years. 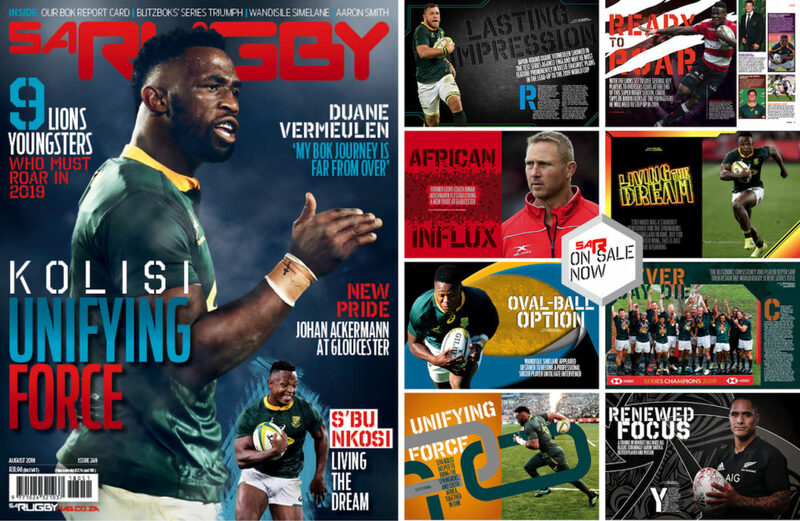 The significance of Kolisi’s achievement was emphasised when it was nominated for the Laureus Sports Moment award for the month of June, with the organisation highlighting his rise from Zwide township in Port Elizabeth to international rugby. 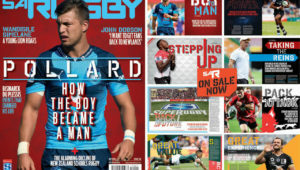 The 27-year-old went on to captain the Boks to a 2-1 Test series win against England and played a prominent part in the come-from-behind wins. 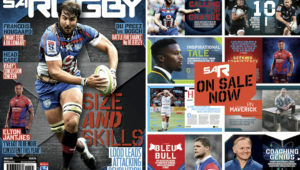 In this issue of SA Rugby magazine, Kolisi talks to chief rugby writer Jon Cardinelli about his ‘really tough’ first week as captain, the ‘emotional’ moment when he ran on to the field at Ellis Park and the ‘special’ Test in Bloemfontein, which was Beast Mtawarira’s 100th.